Critical care practitioners are often the initial providers of care to seriously ill patients with infections. 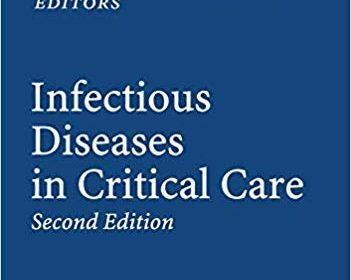 This book provides clinicians practicing in the intensive care unit with a reference to help guide their care of infected patients. It brings together a group of international authors to address important topics related to infectious diseases for the critical care practitioner.